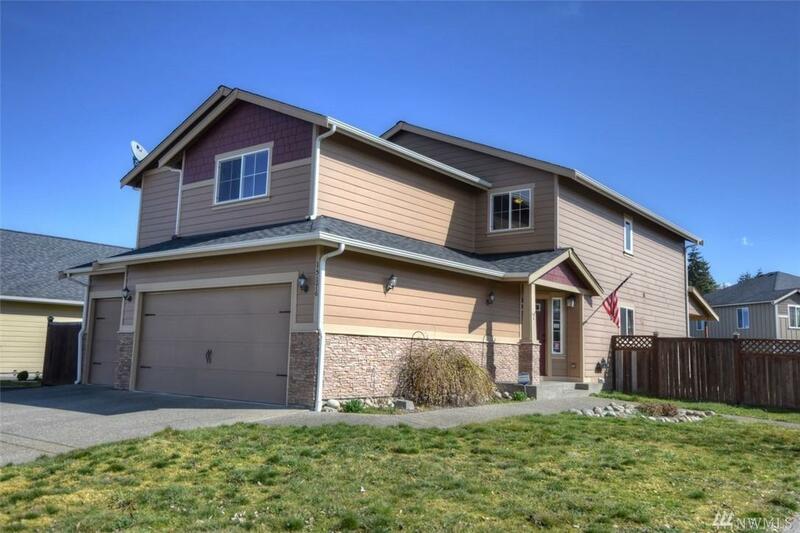 Beautiful move in ready cornet lot home! This stunning home has it all. 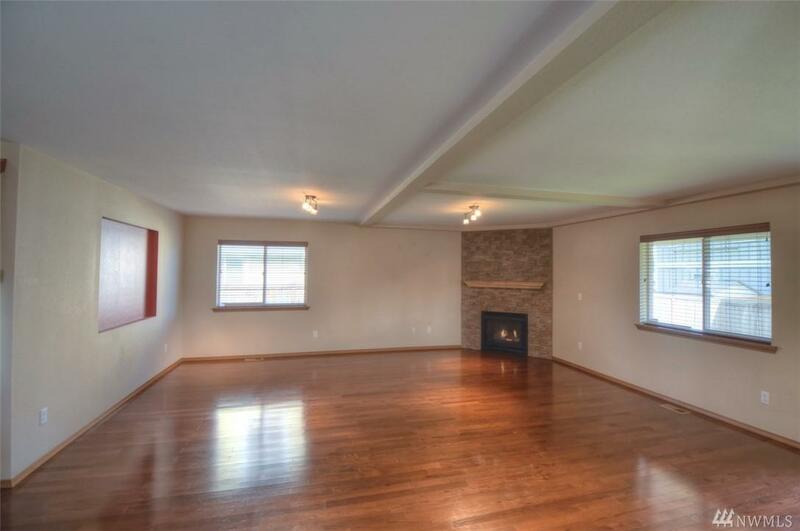 Flowing floor plan features Formal dining & living room w/gas fire place. You will love cooking in your chef's kitchen which boasts granite counters, gas stove, s/s appliances, & pendant lighting & ample cabinetry. Office/den on the main level. 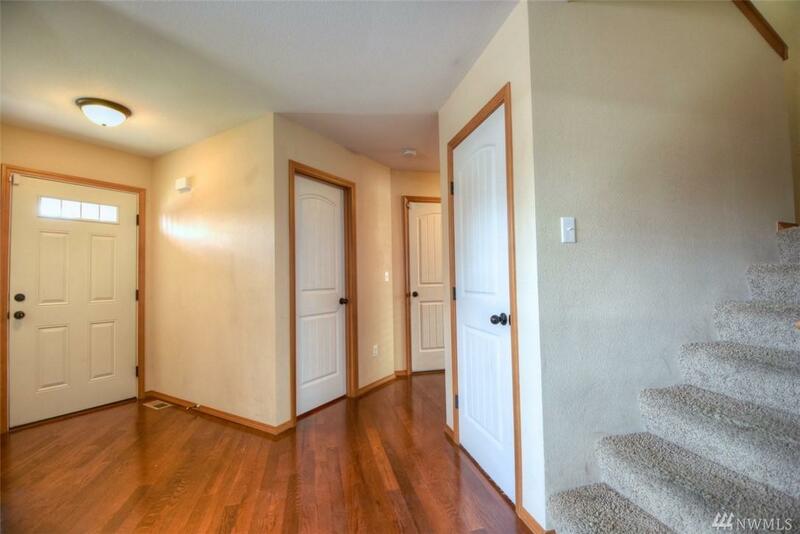 Large open bonus on upstairs landing area perfect for a family or rec room. 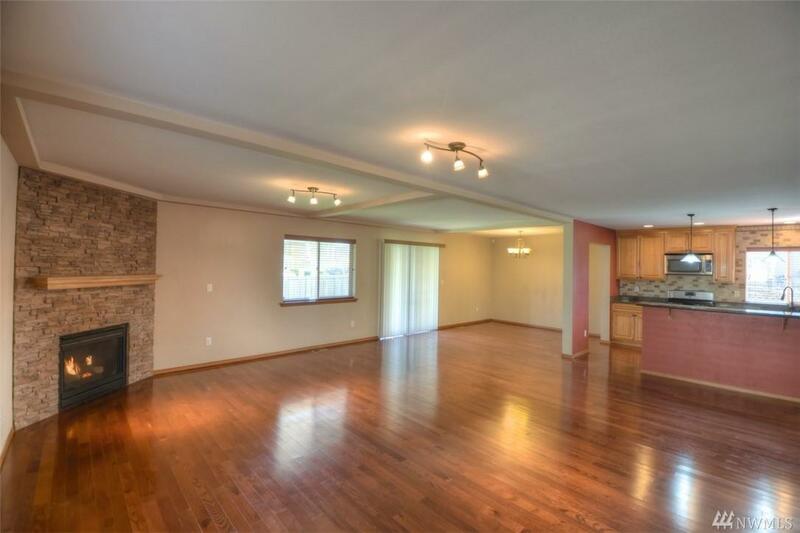 French doors lead to master suite & 3 more large bedrooms, 3 car garage. Easy commute to JBLM.